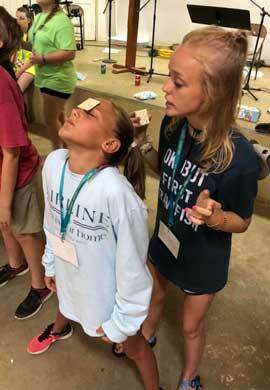 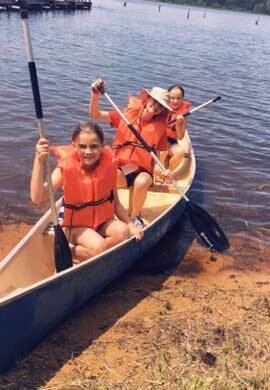 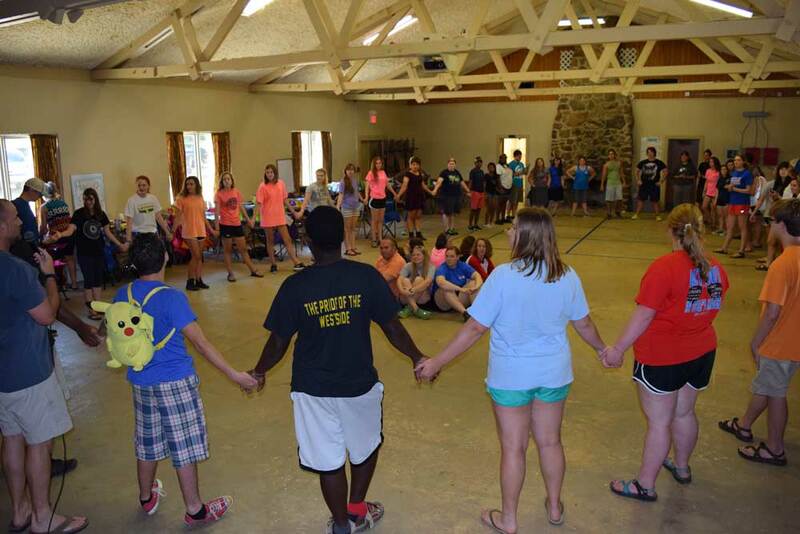 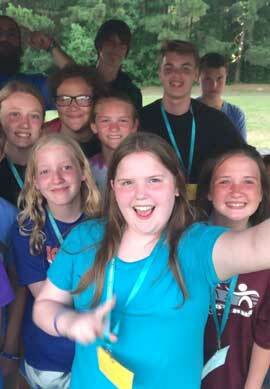 Camp Caney offers camps for all ages during the summer. 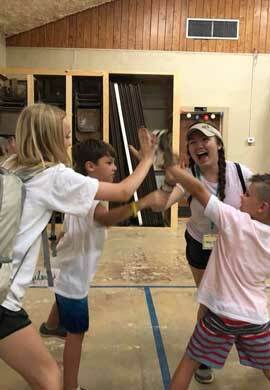 Starting for students entering the fifth grade through seniors in high school, we provide a wonderful atmosphere for campers to enjoy the outdoors and fellowship with new and old friends. 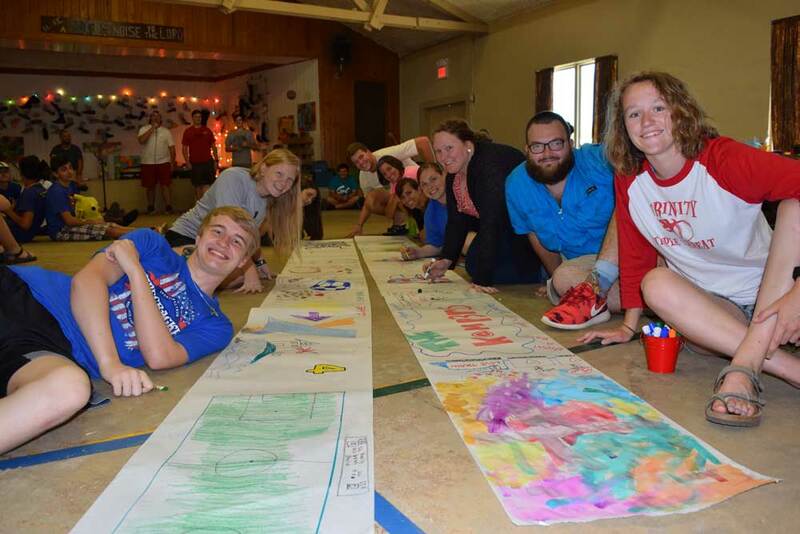 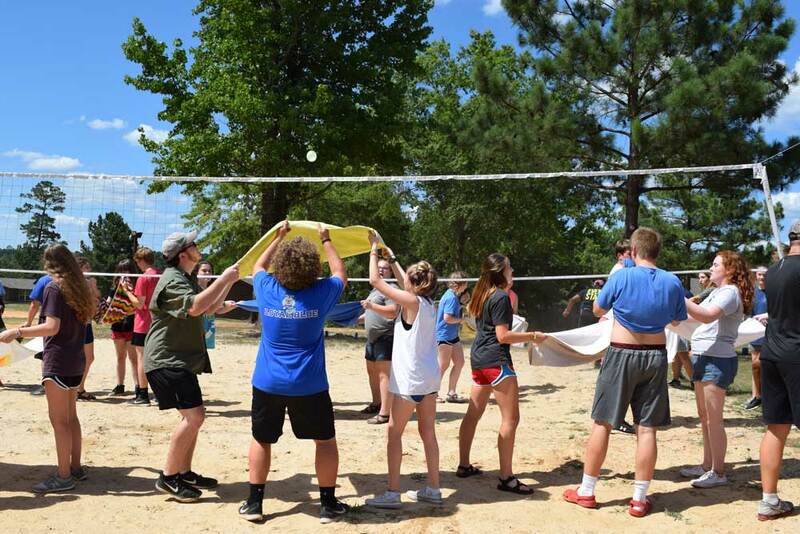 Our staff is made up of both full time and volunteer works who are committed to ensuring the campers have a great time!